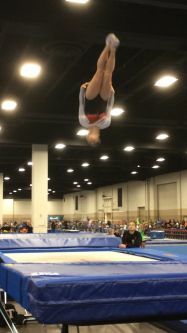 Personal goals are set for each child so that they can become confident in their abilities to master the skills at each level. 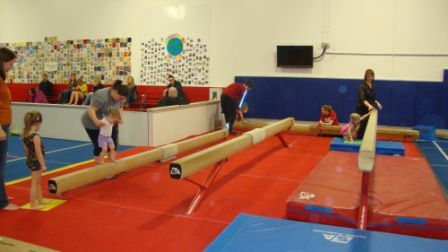 Class sizes are small - ratio 6 students / instructor for ages 3-4 and 8 students/instructor for ages 5 and up. This ensures that each student can develop to his/her full potential. 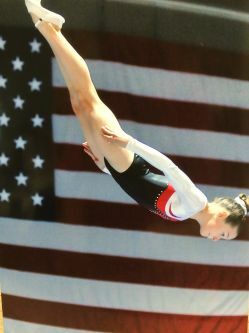 Enrollment at our facility is possible at any time based on availability. 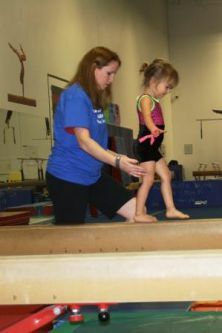 Our staff will work with you to place your child in an appropriate class with children of similar age and ability. 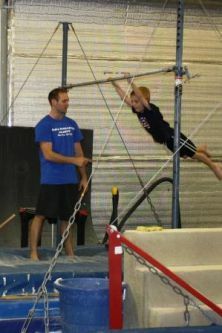 Please call the office at 972-712-4644 to schedule a free trial class for your child. 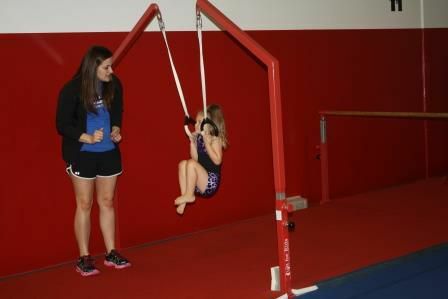 Structured gymnastics classes children ages 3-5 which focuses on helping the child reach important developmental milestones through gymnastics skills. This program is designed for Home School Families. 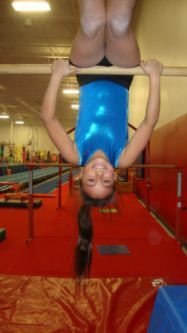 We offer our excellent structured gymnastics classes during the day. The students receive an hour of instruction along with some open gym time to practice their skills.